Baby food version of the SANS Original. 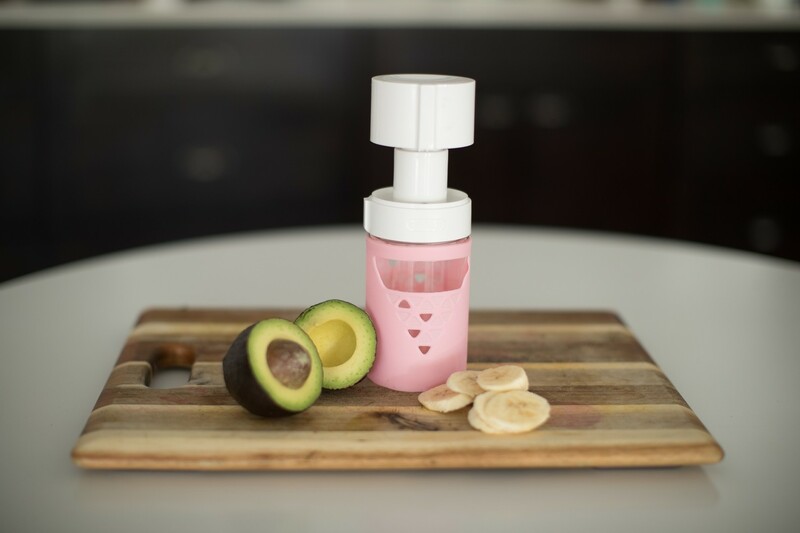 Whether you buy or make your own baby food, the Baby Food Saver helps retain more nutrients and keeps the food fresh longer. Smaller design stores easily in the refrigerator. SANS Baby Food Saver Specs. Ideal size for storing baby food, smoothies, snacks etc.